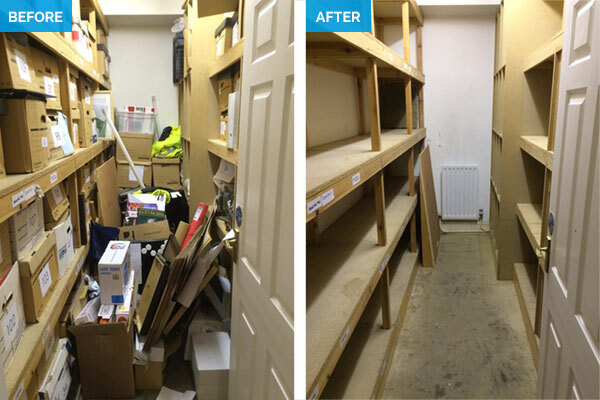 The second of our Restoring Balance initiatives was carried out over the last week. Sick of the general build up of old, but no longer useful, archives in our basement we went on a serious purge. A white van man was called in and the basement archive cupboard gutted. 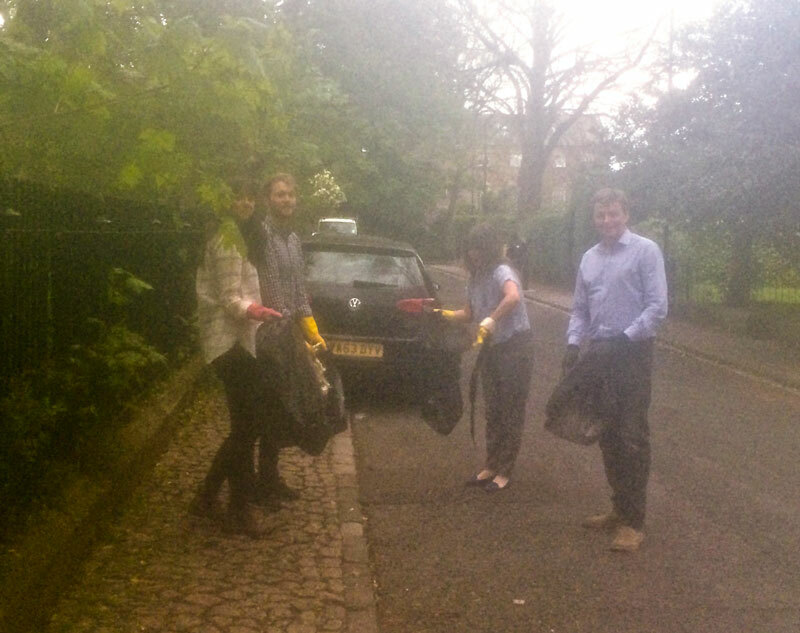 This coincided with a general office clean up and an organised litter pick up in the streets around the office. 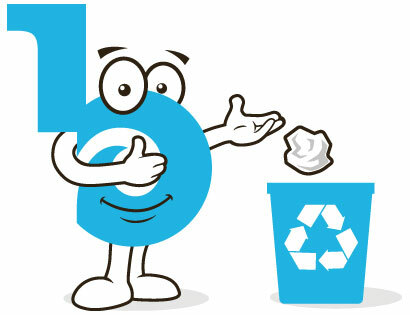 So, we’re hoping you’ll join us in our efforts to Restore Balance in your own, community or workspace by pledging to do your own bit and share photos of your own recycling activity on #RBRestoringBalance.